A UFO sighting along the coast? and what it could be! Some residents near Waldport claim they heard a very loud noise and saw a ball of light crash into the ocean last week. So far, no proof of a UFO has been found, but it has caused some speculation on the coast”. See here for link and a very quick/brief report. 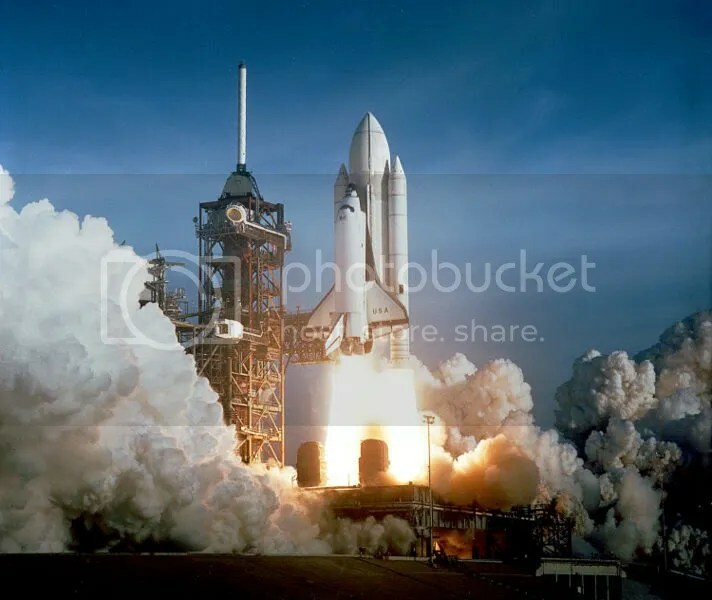 <–picture here (shuttle columbia) for representation only. This entry was posted on August 9, 2007 at 8:01 pm	and is filed under ufo. You can follow any responses to this entry through the RSS 2.0 feed. You can leave a response, or trackback from your own site.